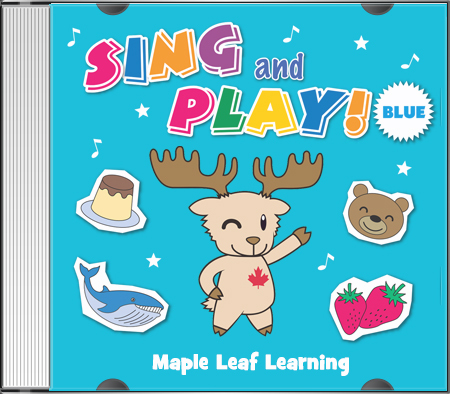 Fun, Easy and Interactive Songs for Kids! Great for the ESL classroom. Get your kids engaged, moving and repeating. 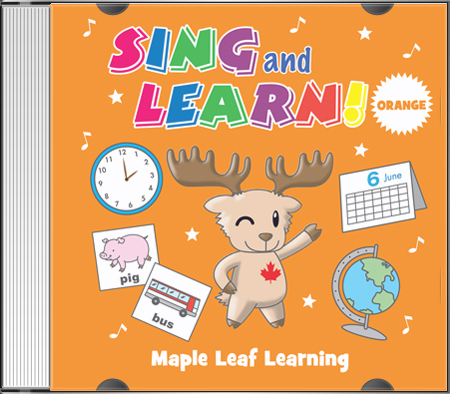 Easy, fun and interactive educational songs for young learners and ESL/EFL students. Accompanying teacher’s guide, flashcards, activity sheets and online support. 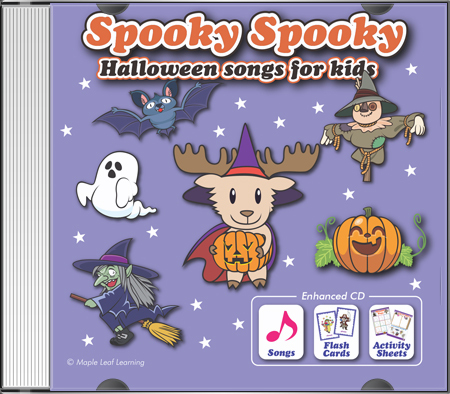 Accompanying flashcards and activity sheets make this CD great for Halloween lessons and events. 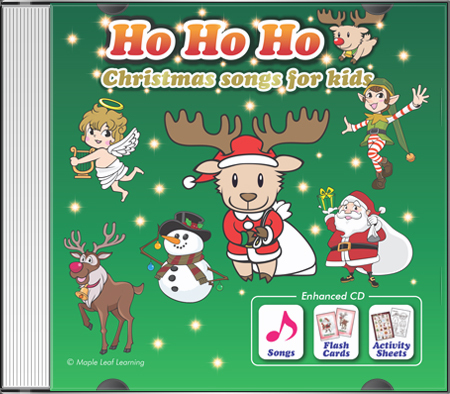 Easy, fun and interactive Christmas songs for young learners and ESL/EFL students. 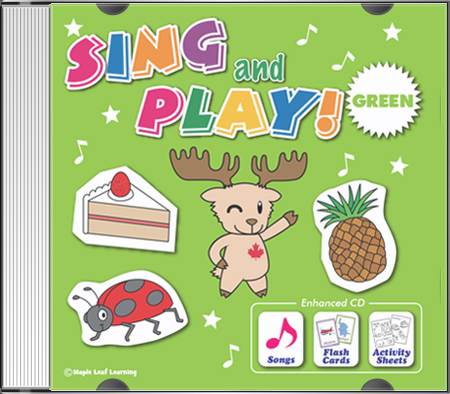 Accompanying flashcards and activity sheets make this CD great for Christmas lessons and events.